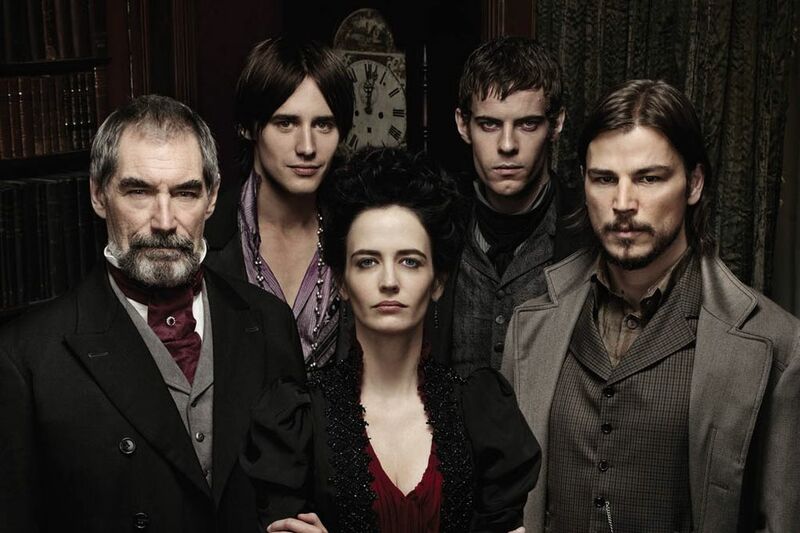 Penny Dreadful’s devoted fans won’t have to part with the beloved horror-drama series. The finale of the second season is just round the corner and the third season is already on the way. The creators of the show have already announced, that the third season will come out this year – the release date is the first of May 2016. Reeve Carney will portray Dorian Grey, Timothy Dalton will act as Sir Malcolm Murray, Eva Green as Vanessa Ives, Rory Kinnear as John Clare, Billie Piper as Lily, Harry Treadway as Dr. Victor Frankenstein and Josh Hartnett as Ethan chandler. 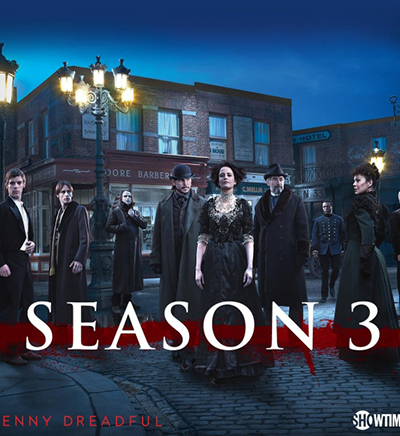 It was reported previously that there will be some changes in the cast of the third season. Will get some new faces in the series: Shazad Latif (from “The Second Best Exotic Marigold Hotel” and “Spooks”), Christian Camargo (from “Dexter”), Jessica Barden (from “Far From the Madding Crowd”), Sam Barnett (from “Jupiter Ascending”) and Wes Studi (from “Hell on Wheels”). 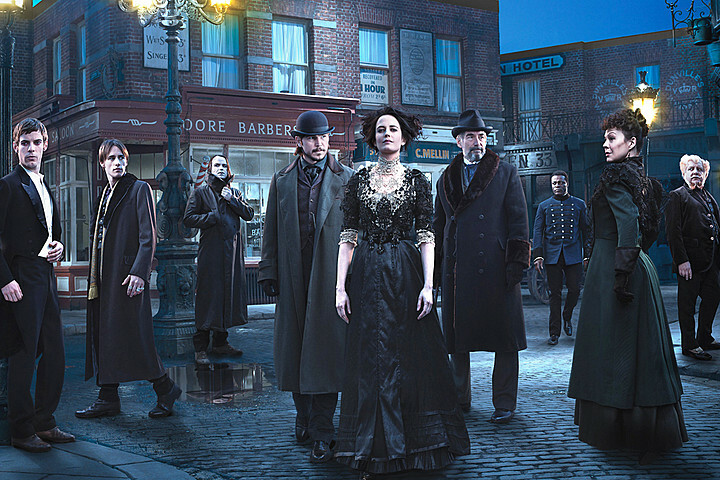 Penny Dreadful is a British-American psychological horror series. It’s a dark drama for adults full of suspense and mystery. The action takes place in Victorian London. 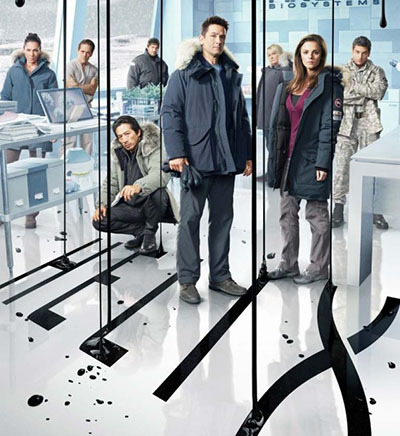 A group of people with extraordinary powers does their best to fight with supernatural threats. They are Sir Malcolm Murray (the explorer), Vanessa Ives (the medium), Victor Frankenstein (the scientist). Teasers and trailers for the upcoming third season are already available. 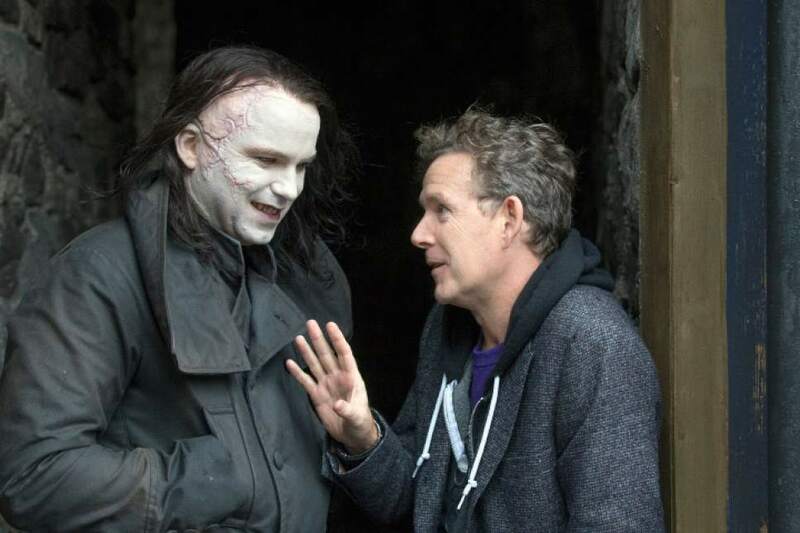 The creator of “Penny Dreadful” has never worked with the series before. He didn’t make the script and shot the first to episodes without it, on the go. “Penny Dreadful” is a word combination popular in the 19th century. It was used to describe a cheap type of serial literature. “Penny Dreadful” phrase has lots of similar equivalents, like “Penny Awful” or “Penny Blood”. It meant a story divided into weekly parts, each of them costing a penny. The plot of such stories usually centered round detective adventures, sensational crimes, and supernatural activities. The cast partially participated in the shooting of “Doctor Who”. This is the second time Billie Plays a prostitute – the first one was in 2007 in the “Secret Diary of a Call Girl”. Sam Mendes was originally planned as the director of the series, but his schedule prevented him from directing.